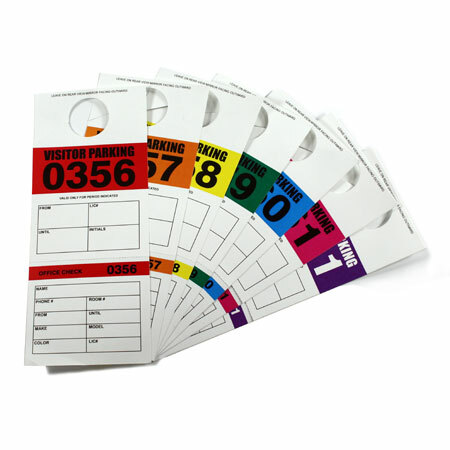 7 Bright colors available, great for daily parking etc. Tickets measure 3.5" wide x 8.5" tall. If ordering less then 1,000 tickets of any one color, you are not guaranteed to get a start number of "001". For Example: If ordering 250, 500 or 750 tickets, start number may be 251, 501 or 751. If you need to have a specific start number for your tickets, please call us to place the order by phone.